29 September 1951, Santiago de Chile. Mrs. Bachelet’s political career goes back to her student life in the 1970s, when she actively participated and supported Chile’s Socialist Party until Augusto Pinochet’s regime forced to flee the country. After some time in Australia and East Germany, she came back to her home country to finish her medical studies, while remaining politically and advocating for the restoration of democracy in Chile. Once democracy was restored in 1990, there was immediately a great need for professionals to help restore the country’s public health system. This is how and why Michelle Bachelet started her professional career as an epidemiologist. She later worked for the government and as a consultant for the both the Pan-American and the World Health Organization. 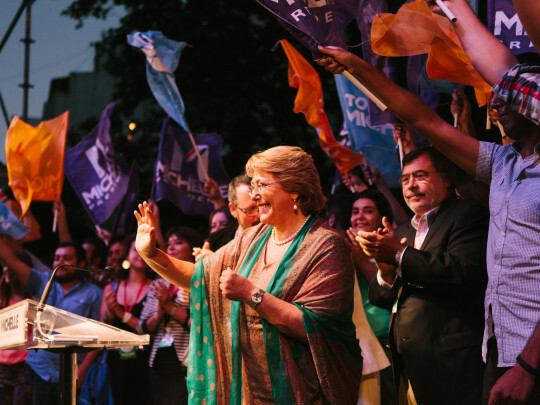 In 1998, Mrs. Bachelet was chosen by the Socialist Party’s Central Committee to join its Political Committee, where she remained until March 11, 2000. She was named Minister of Health in President Ricardo Lagos’ administration in 2000 and moved to head the Defence Ministry in 2002. She was the first woman both in Chile and in Latin America to hold such a position. In October 2004, Mrs. Bachelet stepped down to stand as presidential candidate. She was elected in January 15, 2006, thereby becoming the first woman in Chilean history to hold the highest office in the country. 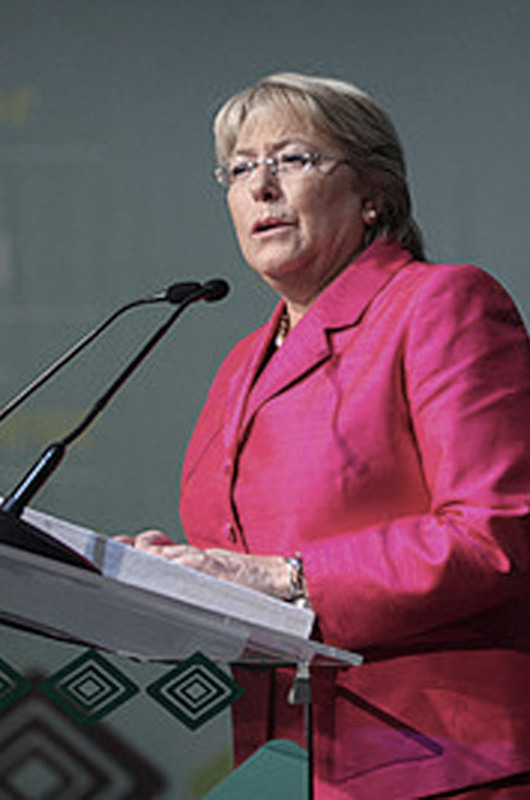 Her term ended on 11 March 2010 – the Chilean Constitution does not allow a candidate to run for a second term. 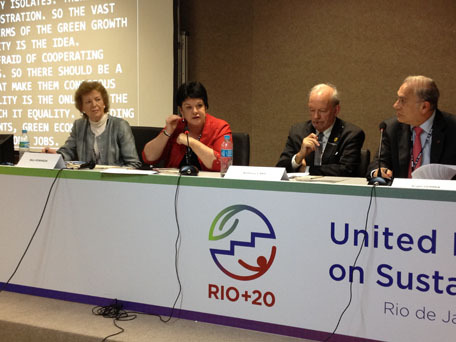 Mrs. Bachelet speaks Spanish, English, Portuguese, German and French. Bachelet: “This year on International Women’s Day, we say enough is enough"